whether published or unpublished, UK or non-UK based. The closing date for entries is midnight (BST) May 1st 2019. 20 stories will be shortlisted and published in Bristol Short Story Prize Anthology Volume 12.
to the remaining shortlisted writers. All shortlisted writers will receive 2 free copies of the anthology. Prizes will be sent to any writer on the shortlist who is unable to attend the awards ceremony. 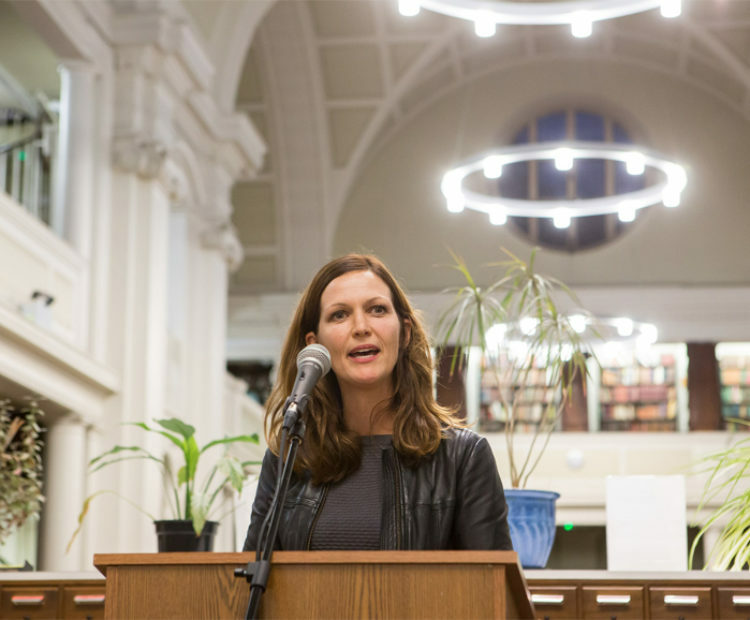 The judging panel will be chaired by literary agent, Kate Johnson. Kate will be joined on the panel by editor, Lucy Cowie, and writers Billy Kahora and Polly Ho-Yen. 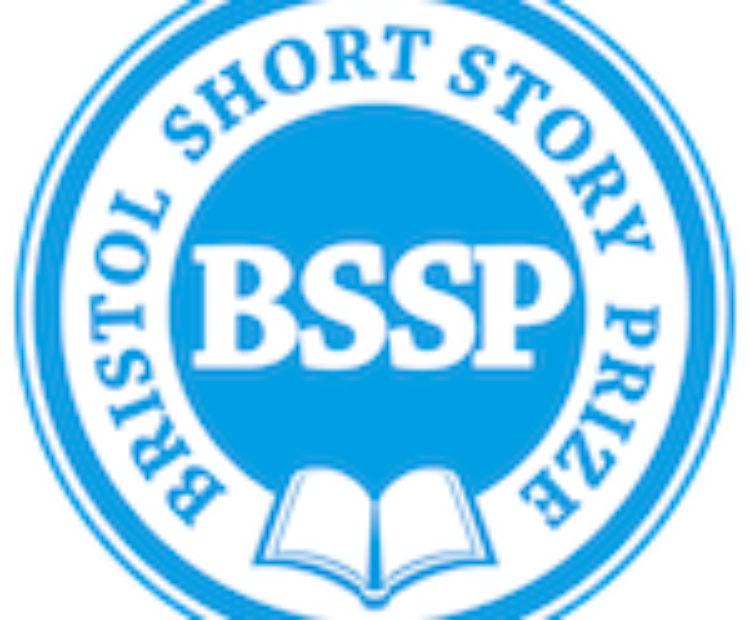 For full details and rules on the 2019 Bristol Short Story Prize please click here.